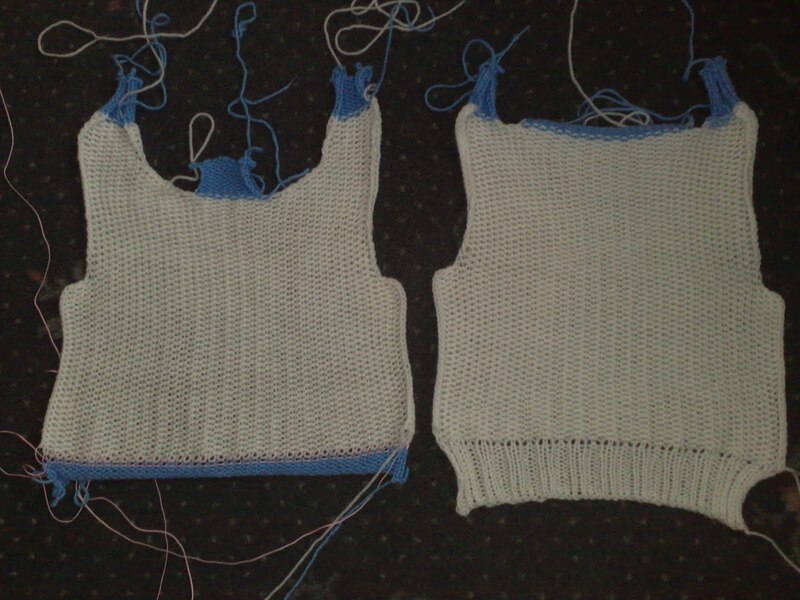 I have been knitting this sleeveless pullover with the knitware pattern design and it is going great, I have the back finished and the front almost finished I just need to put the ribbing accross the botom so I shall do that later, so this is what I have done so far. Looks fab, glad it knitted up well! yeah I am too phil so thanks i will keep updating the progress of the pullover.